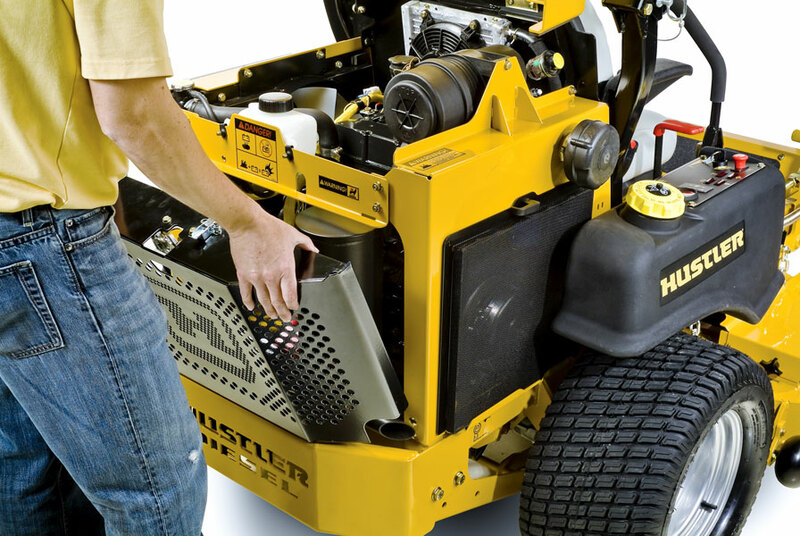 ROPS mounted Flasher Light Kit. 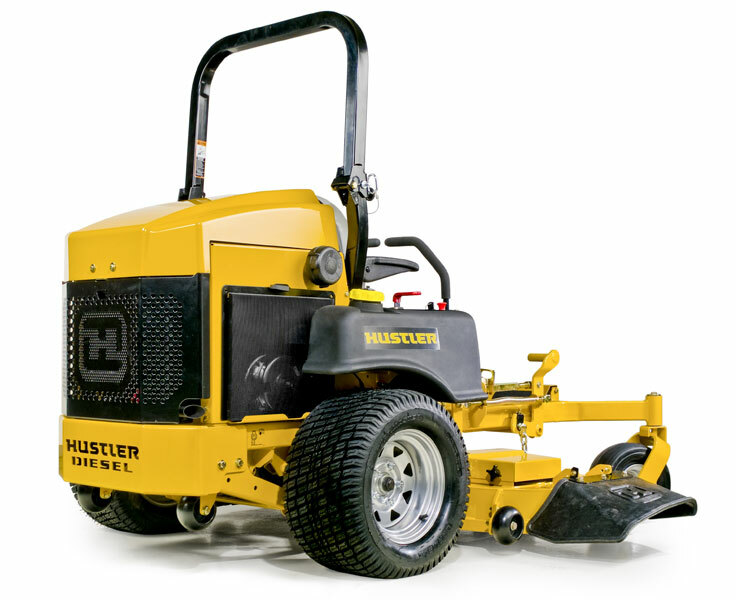 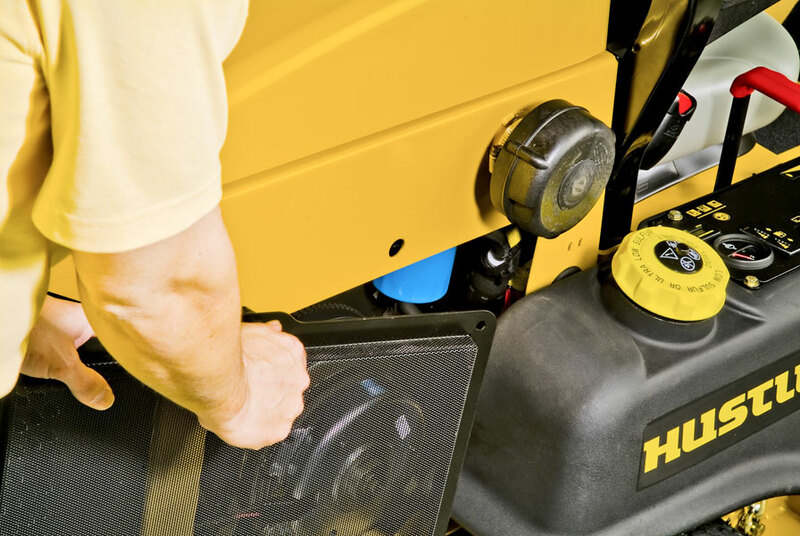 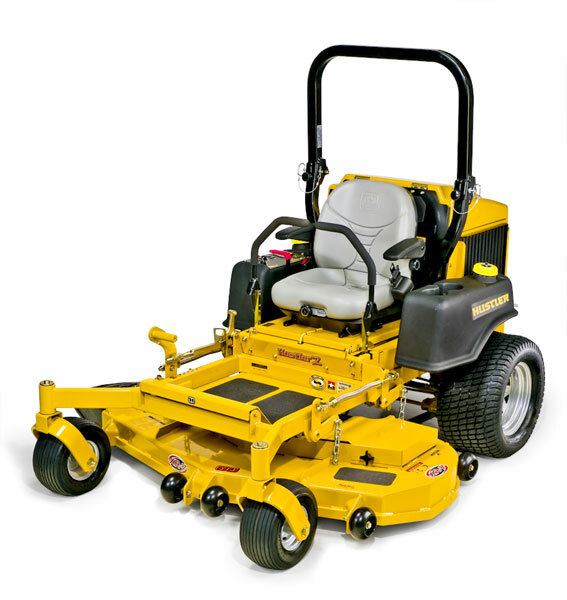 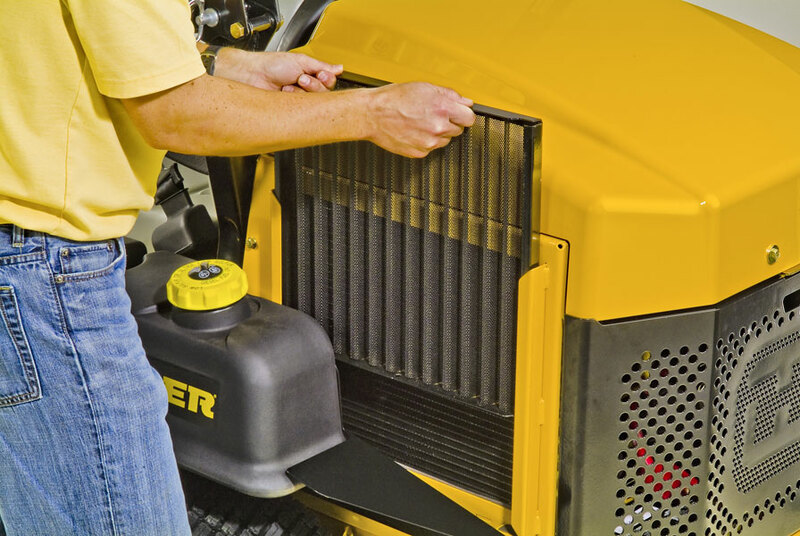 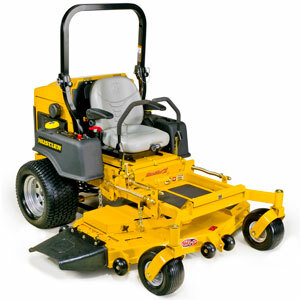 "I've had a great experience with the Hustler Diesel Z. I cut about 15 acres and the cut quality is excellent. 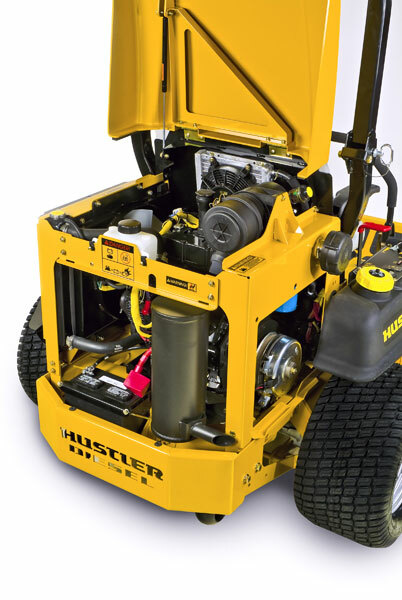 I tried out a competitive model and it was a good machine but the cut quality didn't come close to the Hustler."